Everyone needs a healthy chocolate mousse recipe like this one. 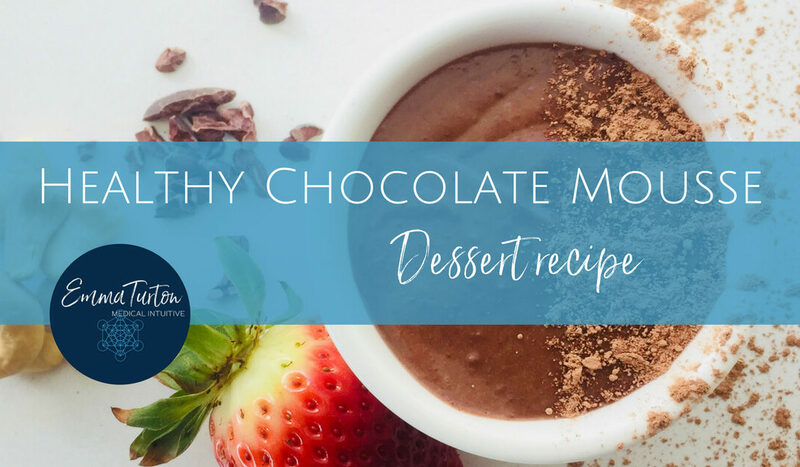 This mousse hits the chocolatey spot, without disrupting the blood sugar balance, the bathroom scales or the body’s need for high-vibing fuel. It’s creamy, decadent and delicious. And it is paleo, raw and vegan-friendly, and naturally free of gluten, grains, dairy, eggs and refined sugar. And if nuts are a problem for you, I hear that sunflower seed butter works well as a substitute for the cashew butter in this recipe. How versatile is that? I’m sure I’m not the only one who breaks all her usual health-maintaining rules when going on holiday. Do you do this too? Along with the routine and the responsibilities of home I also toss out the window some of my usual food rules that keep me healthy and feeling good. Enter ice cream. Ice cream is my kryptonite. The food that I struggle to resist, that is my undoing on a physical level. It leaves me writhing in pain and miserable, and yet it seems like such a good idea at the time. When I’m on holidays ice cream somehow sneaks back in to my daily dining choices. And I end up feeling bleh. 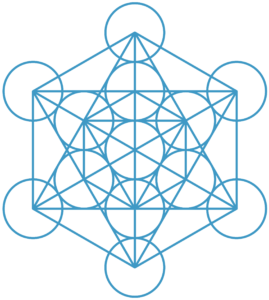 It’s not until I return home to my normal life that I generally feel the need to dive back into what serves my body on a deeper level: The high-vibe and deeply nourishing food that makes my cells sing with joy. 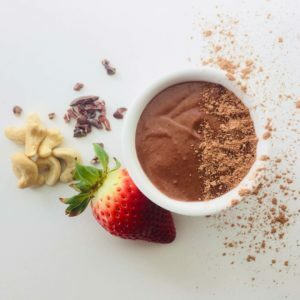 Simple grab-and-go desserts or snacks like this Healthy Chocolate Mousse recipe. So when the danger time comes and I’m hankering for that creamy deliciousness I have something that hits all the marks and leaves me feeling satisfied on every level. Without the post-dessert regret or pain. Inspired by this Wholefood Simply Snickers Mousse recipe, which I love and make all the time, this healthy chocolate mousse recipe is much more chocolatey and lower on the sugar scale. With only one teaspoon of honey (or maple syrup) per serve, it is not going to leave you in the blood sugar spike/slump cycle that has you reaching for sugary foods an hour or two after eating. you might also like to check out my free ebook: What To Do When You’re Craving Dessert. 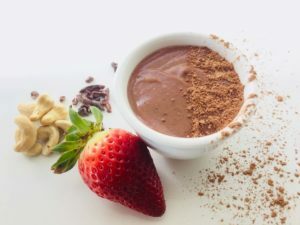 You’ll find my recipe for Avocado Chocolate Mousse in there, along with a few other yummy sweet and healthy recipes and tips for redirecting that dessert craving. 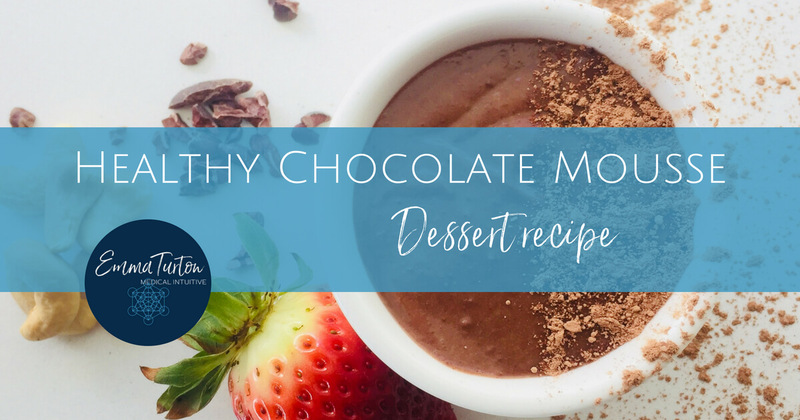 So whip up this healthy chocolate mousse and enjoy it today, knowing you are supporting your body with every single delicious spoonful. NB. The thick coconut cream used in this recipe can sometimes be ready to scoop out of your can of coconut cream without chilling it in the fridge first. Especially if you buy coconut cream without preservatives and stabilisers added. Don’t shake the can before you open it. Open it and just scoop out the thick creamy white part to use in your recipe. The watery part of the coconut cream can be added to your smoothies or poured into a curry to simmer down and add a light coconuttiness to your dinner. If you open the can and the cream isn’t separated from the water then pop it in the fridge until it separates. Paleo and vegan-friendly. Free from gluten, grains, dairy, eggs and refined sugar. Nut-free option. *For nut-free swap cashew butter for sunbutter (sunflower seed butter). **For vegan use maple syrup, not honey. In a small bowl, mix cashew butter, coconut cream and vanilla with a spoon until well blended and smooth. Add cacao and honey or maple syrup, and stir well until smooth and even textured. Spoon into 4 small bowls or glasses. Then chill in the fridge, covered, until ready to eat. It will firm up once chilled. Serve with your favourite toppings, if desired, or eat your mousse just as it is and enjoy! Topping ideas: cacao nibs, light dusting of raw cacao, chopped cashews, strawberries, a dollop of thick coconut cream, drizzle of maple syrup, raspberries. 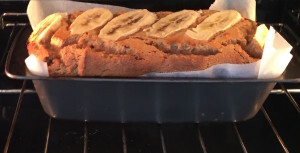 If you love this recipe, you might like my Paleo Banana Bread recipe.